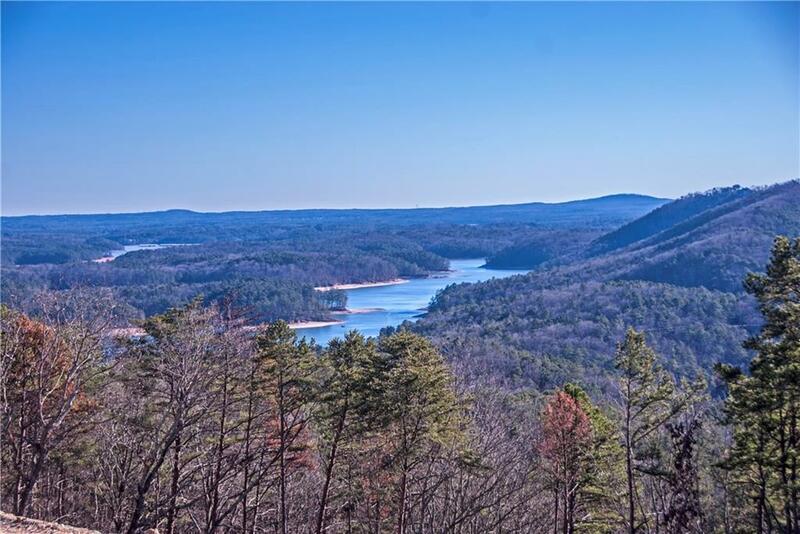 SPECTACULAR LAKE AND MOUNTAIN VIEWS ONLY 30 MINUTES NORTH OF ATLANTA!!! Highest elevation in the community atop Vineyard Mountain ( 500+ft. above Lake Allatoona). 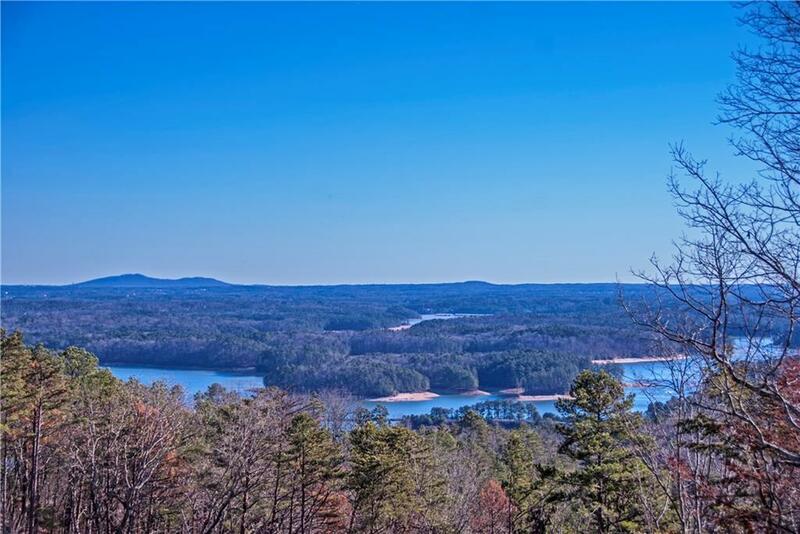 Lot 129 is a 1+ acre estate lot overlooking Lake Allatoona to the east and incredible views of Kennesaw Mountain to the south! 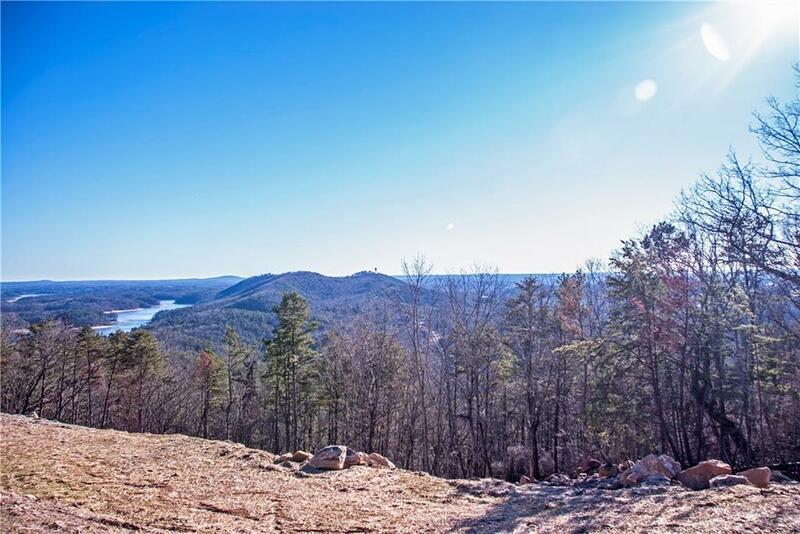 This homesite backs to 25+ acres of land protected in conservation. There will never be another opportunity to live in a mountain community like this. 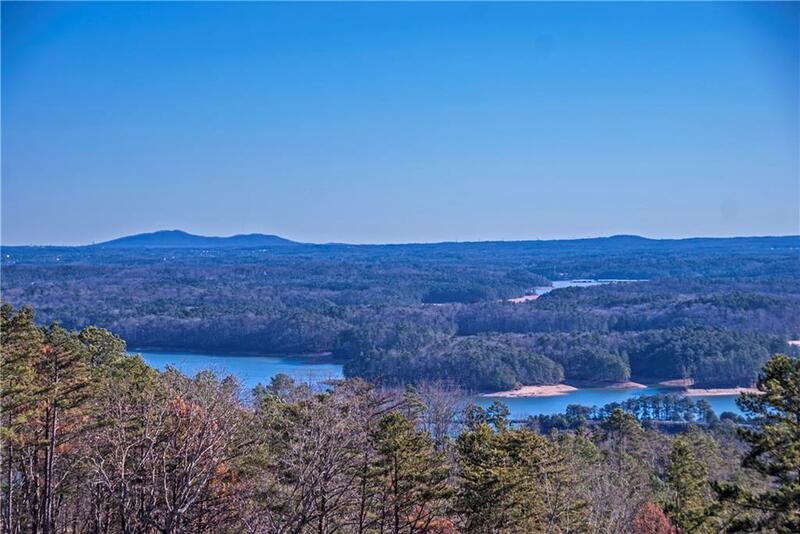 Imagine having this view and living only half a mile off I-75 and 30 minutes to Atlanta Call today to schedule an appointment!